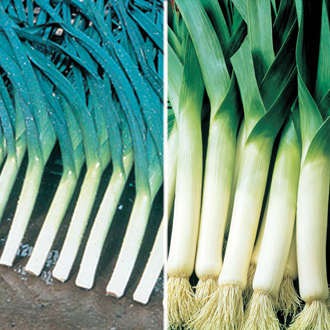 Our leek plant collection will mature at different times ensuring you will have fresh leeks dug straight from the garden from autumn to early spring. Carlton F1 This variety offers rapid growth and extra early crops. Harvest from August to October. 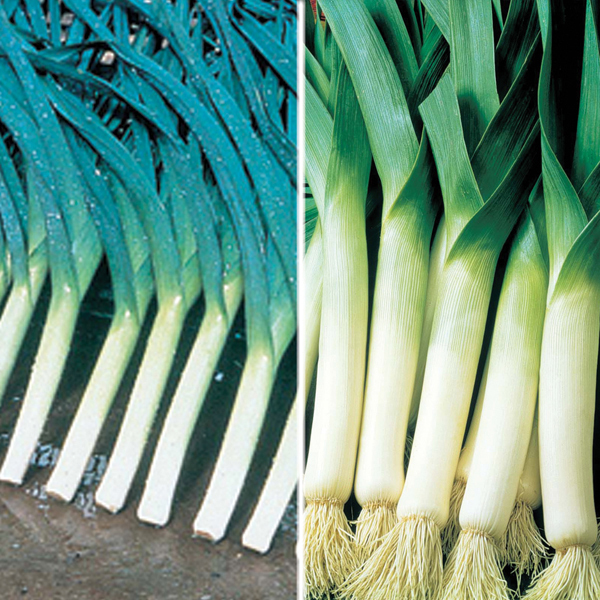 Sultan F1 Vigorous hybrid producing very dense, slender shanks with dark green leaves of excellent flavour. Harvest from November through until March. All of our vegetable plants, sets and tubers have been selected and trialled by us – we want you to enjoy growing strong and reliable varieties which give good results and maximum flavour. 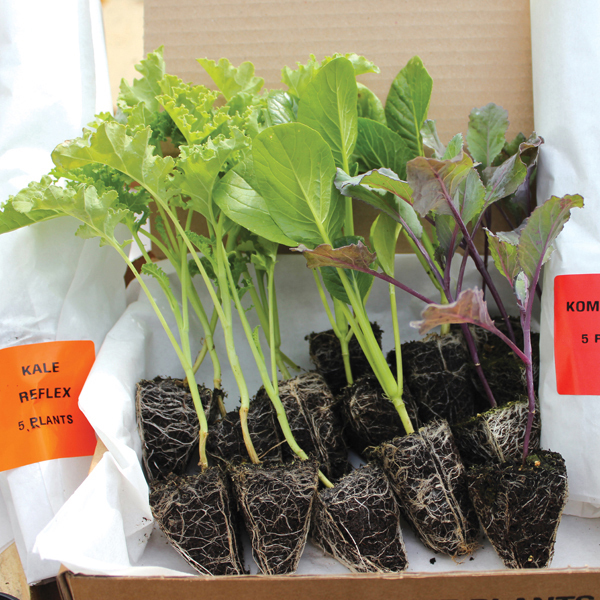 Our young vegetable plants make it easy to grow your own fresh, tasty produce, and they’re ideal if you have limited time or facilities. 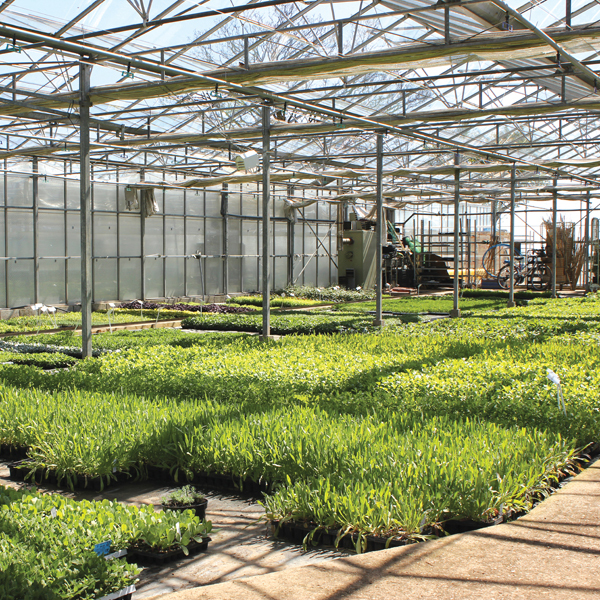 To ensure they are of the highest quality, we grow all our young plants to exacting standards, they are then delivered at exactly the right time for you to pot up and grow on. Please try to order before the last order date specified to avoid disappointment.